Have a big crush on Marble for the moment especially the accessories from Rebecca Minkoff (check out the gorgeous one below)!! 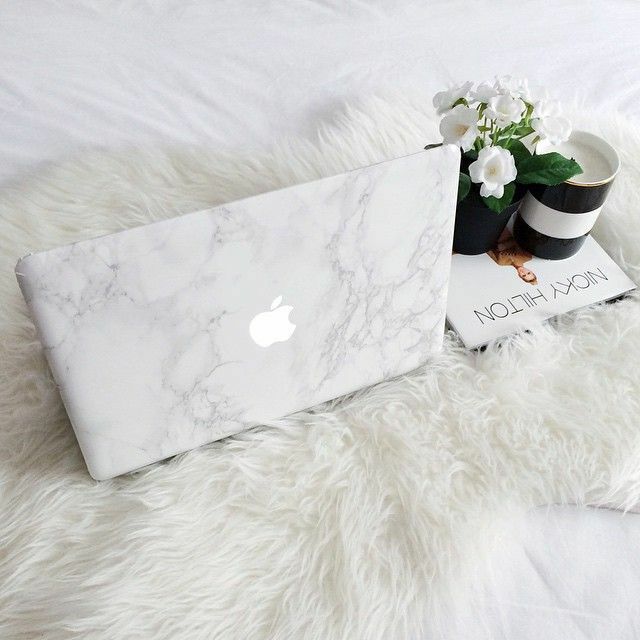 I would love to have it all in marble for the moment, especially the mac. It`s fresh and a clean look but gives a bit more of a twist. 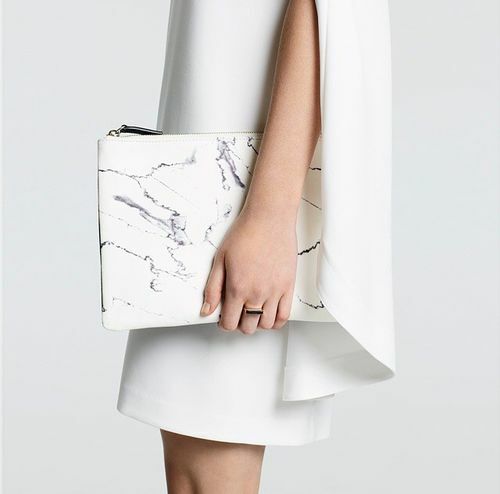 I think white and marble are the perfect match for the moment! Omgosh! ME TOO. I just recently bought a blouse from BCBG Maxazria and its gorgeous; the perfect under-stated print. AND YES. Rebecca Minkoff’s collection is stunning.